Mumbai: Domestic equity benchmarks opened on a cautious note on Thursday ahead of the outcome of Reserve Bank of India's (RBI) first bi-monthly monetary policy review for fiscal 2019-20. The BSE gauge Sensex was trading a tad above the psychological 39,000-level in early deals, up 24.13 points or 0.06 percent at 38,901.25. 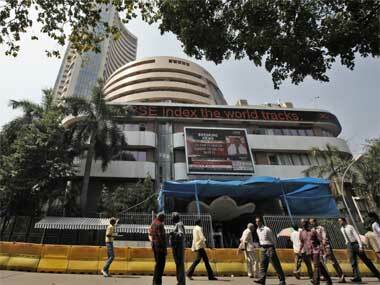 The 30-share index had settled 179.53 points, or 0.46 percent lower, at 38,877.12 in the previous session. Similarly, the NSE benchmark Nifty was trading 15.70 points, or 0.13 percent, higher at 11,659.65 in early session. 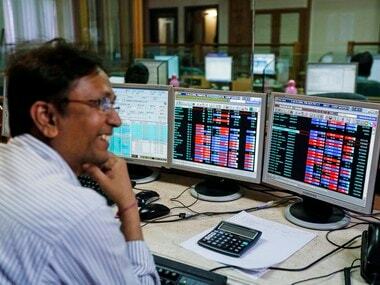 Top gainers in the Sensex pack include Bharti Airtel, Asian Paints, Axis Bank, Tata Motors, PowerGrid, Hero MotoCorp, Bajaj Finance, HUL, Maruti and Bajaj Auto, rising up to 2.33 percent. On the other hand, HCL Tech, Yes Bank, Tata Steel, ONGC, Infosys, Vedanta and ITC were among the top losers, shedding up to 2.82 percent. Investors were cautious ahead of RBI's bi-monthly monetary policy review, scheduled to be announced before noon today (Thursday). The RBI's Monetary Policy Committee (MPC) is holding a three-day meeting between 2-4 April for the first policy statement for financial year 2019-20. According to experts, the RBI is expected to cut rates by 25 basis points and adopt a pro-growth stance. However, expectation of poor rainfall and already slow economic growth alongside subdued inflation may pressurise RBI to go for a higher rate cut. Market sentiment was also subdued after foreign investors turned net sellers in the previous trading session, traders said. 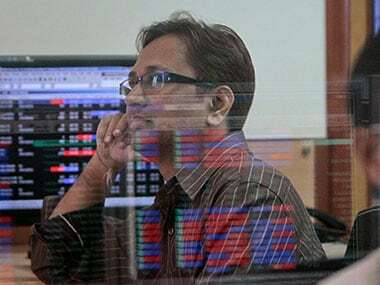 Foreign institutional investors (FIIs) pulled out Rs 1,040.48 crore Wednesday, and domestic institutional investors (DIIs) sold equities to the tune of Rs 80.83 crore, provisional data available with stock exchanges showed. 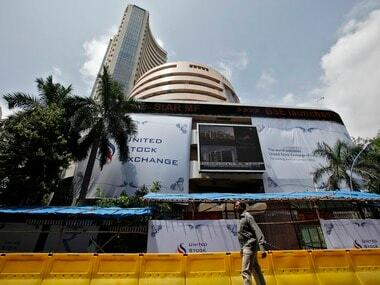 Meanwhile, the rupee depreciated 20 paise to trade at 68.61 to the US dollar in early trade on Wednesday. Brent crude futures, the global oil benchmark, fell 0.06 percent to trade at $69.27 per barrel.